Captain America: Civil War is simply brilliant and manages to be everything we could hope for. It’s intelligent, thought provoking and great fun. 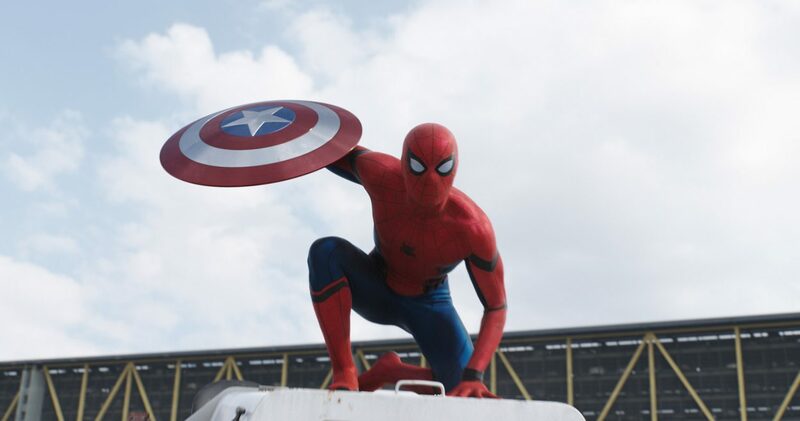 Good Bits – We see the new Spiderman, cool superhero on superhero action, avoids the big explosive finale. The big question is, are you Team Captain America or Team Iron Man?